Main reason being I just totally lost my sew-jo for a few weeks. It was a busy October and I didn't get much chance to do any creative crafting, however I also just didn't fancy it - happens sometimes right! I got a bit stuck on something I felt I needed to make but didn't actually want to. Because I couldn't bring myself to start that project I just came to a stand still. The thing in question was going to be a Christmas gift (relax peeps its November, we can talk about it now). As chance would have it, I found the future-recipient of said gift something altogether different and far more lovely and useful from an actual shop. If any of my close pals or family are reading this - I'm fairly sure they are thinking 'dear god let that be me....no handmade crap this year pleeeeeeeasse'. Schrodinger's Christmas gift. Until December you both have and have not got a handmade present. Mwhahahah. However, since setting that idea aside it seemed to free up some brain space and the sew-jo came back. A couple of days ago I went a bit nuts and just started cutting out and planning EVERYTHING. It got out of hand. Secret sewing is back on track and Christmas presents are being made - so of course I can't blog about them! 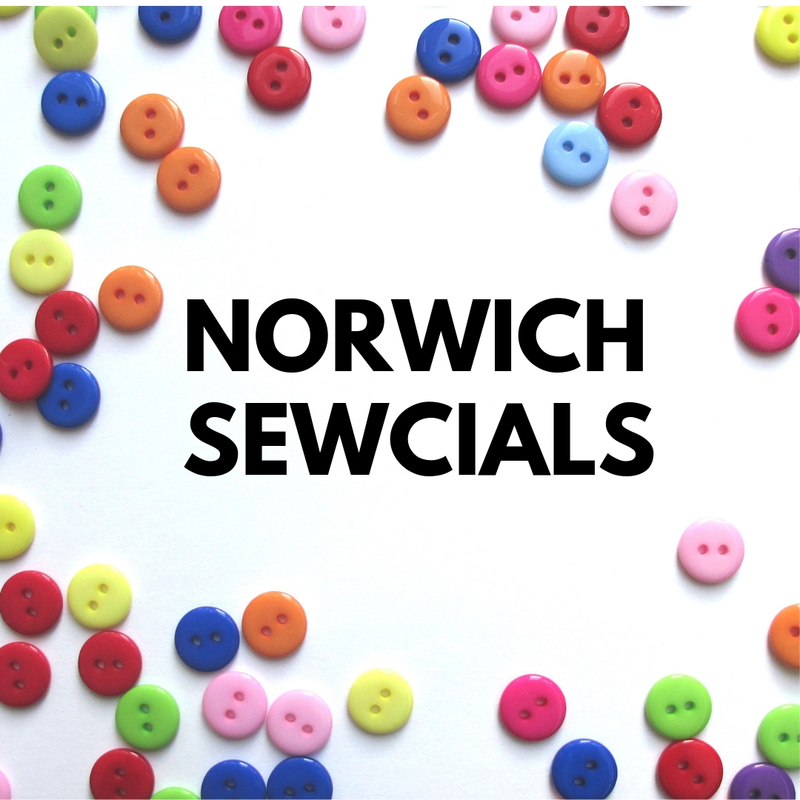 In other news, as my brain went a bit on overdrive, I've been updating my to-sew list and giving it a revamp. We have a lovely new sofa so I'd really like to make a small festive quilt to go on it from the amazing Higgs and Higgs Nordic Christmas fabric I picked up at the sewing bee live. I may have given myself WAY too much to do before the holidays. 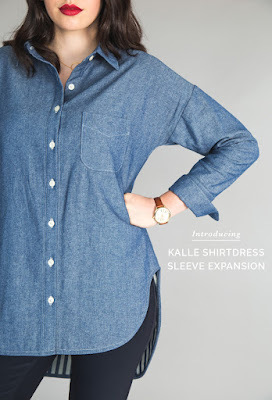 Especially as in the midst of all this selfless sewing - I totally got distracted by the Kalle Shirt dress expansion pack - sleeve version - and have to make that.... of course. 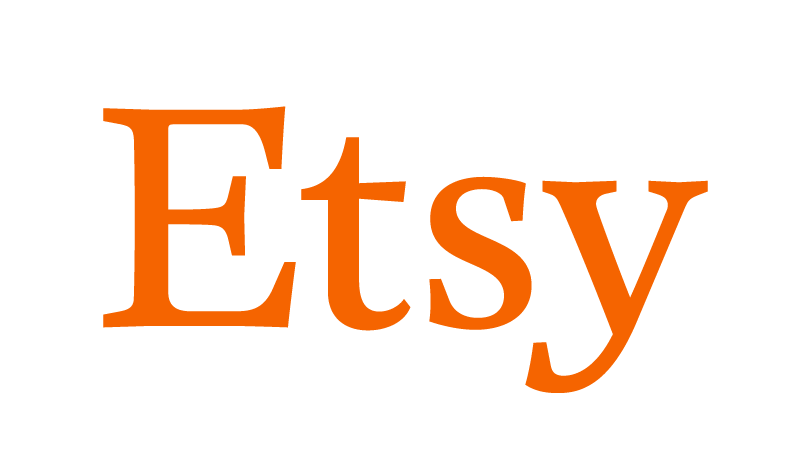 Also of extreme interest is the project going on over at Randomly Happy. Elena is doing a Capsule Wardrobe for Makers series, and whilst I will never be someone with only 15 items in my wardrobe - I seem to wear only about 15. Especially these days as I now work at home and instinctively reach for something comfortable. There is a great pdf download to get you thinking about the activities you actually do in life and the types of clothing that would be good to create to fit those needs. 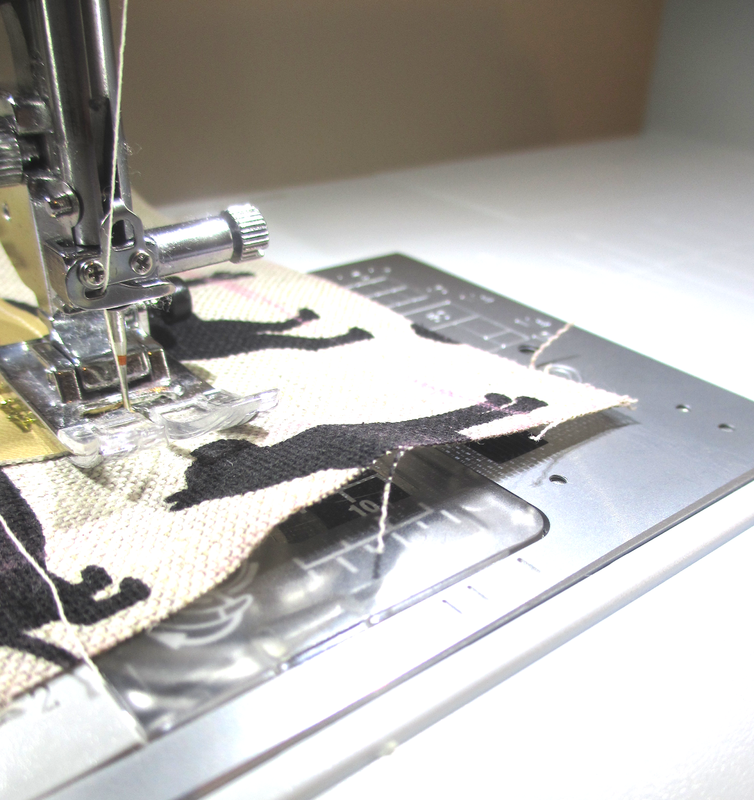 I think I'll give it a little go - it could be a good project for the New Year and any potential future sewing plans. There's a few things coming up on the blog soon - another make for Minerva next week and then a bit review of the M7629 shirt in some fab fabric from the Fabric Godmother. Wishing everyone a lovely week! Lovely reading your musings! Ha ha, I’m sure my family feel the same way, I make nearly all my Christmas gifts! I’m looking forward to seeing your quilt, the fabrics are gorgeous.